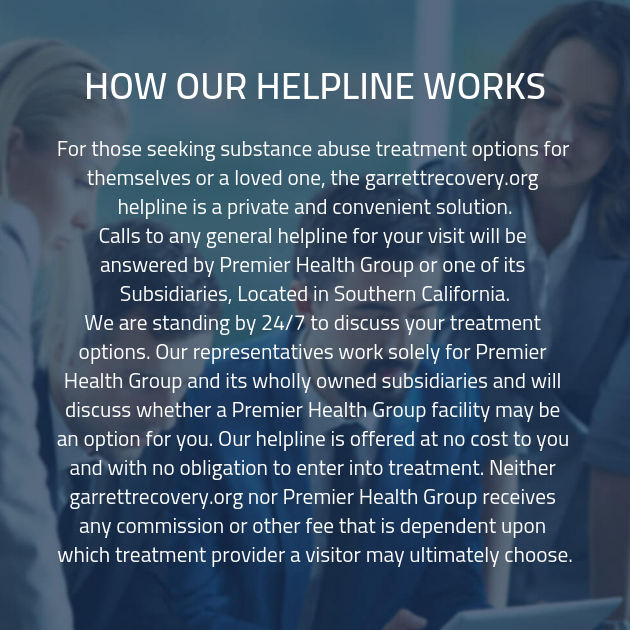 When you’re ready to get in touch with someone who can provide you with the answers to your questions, get in touch with our addiction recovery treatment facility. One of our addiction technicians can provide you with the tools you need to prevail. Get in touch today and find out how we can help you achieve your goals.